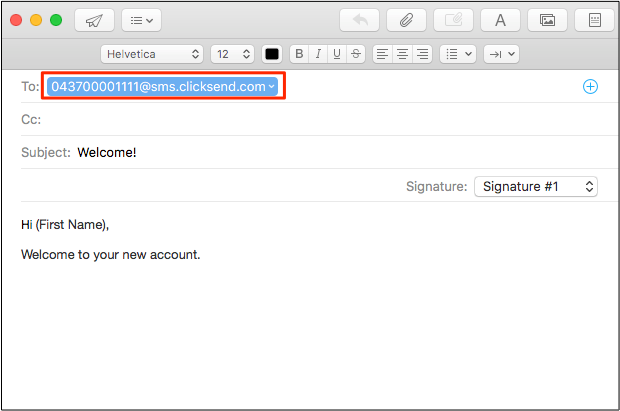 ClickSend Help Docs - How to send and receive SMS by email. All Categories ​>​ SMS ​>​ How to send and receive SMS by email. 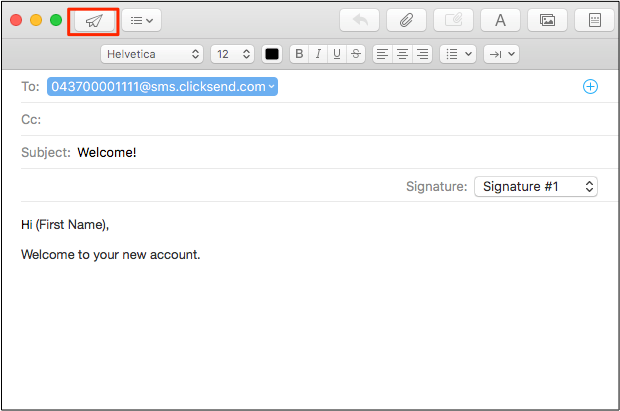 Once you have added your email as an allowed email address you can use it to send and receive SMS straight to your inbox. 1. Log in to your email account just like you usually would. 3. Write your message that you would like to send. If anyone replies to your SMS, you will receive it as an email. You can also see replies in Messenger. 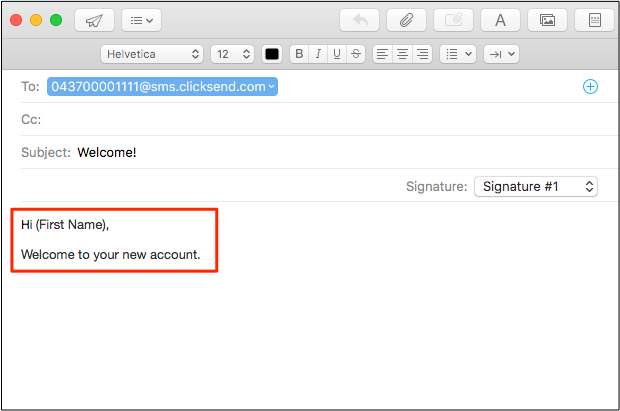 You can change which email replies will be sent to in your SMS Settings.